We organise truck finance in-house at our Welshpool showroom. 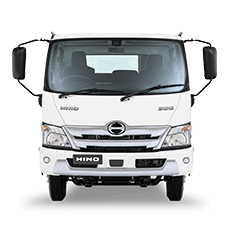 WA Hino can arrange finance to suit your business needs through Hino Financial Services (a division of Toyota Finance). 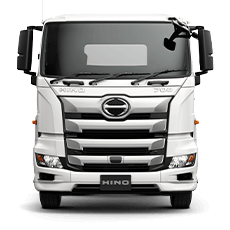 Our very experienced and knowledgeable team understands trucks and truck customers and will take the stress out of funding your new or second hand truck.We will explain the options available to you when considering finance including Term purchase, lease, Business Vehicle loans and Finance leases. 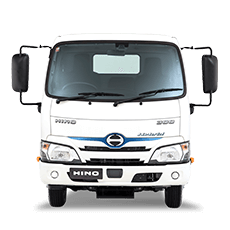 WA Hino offers our customers financing expertise through Hino Financial Services and WA Hino Finance. At WA Hino, our business development team will develop a strategy that is right for you and your business, as well as arrange affordable insurance and extended warranty options for your vehicle. 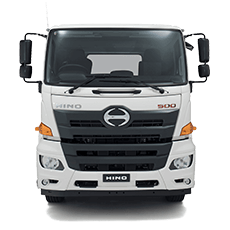 For more information about WA Hino finance and insurance, please contact our finance department. Interest rates are fixed for the term. Depreciation allowances may be claimed. Structure to preserve your business capital whilst paying off the vehicle from generated income. Terms are negotiable within a range of 1 to 7 years. No GST is payable on monthly repayments. Interest rates are fixed for the term of the loan. Daily interest calculations on the outstanding principal balance - means additional repayments will reduce the loan period and total interest payable. Convenience and simplicity - no separate applications. Payments can be structured to suit your business's needs. 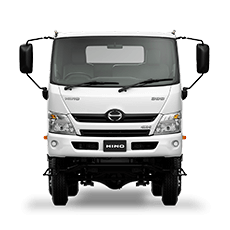 Tailor make your finance and grow your business with WA Hino.